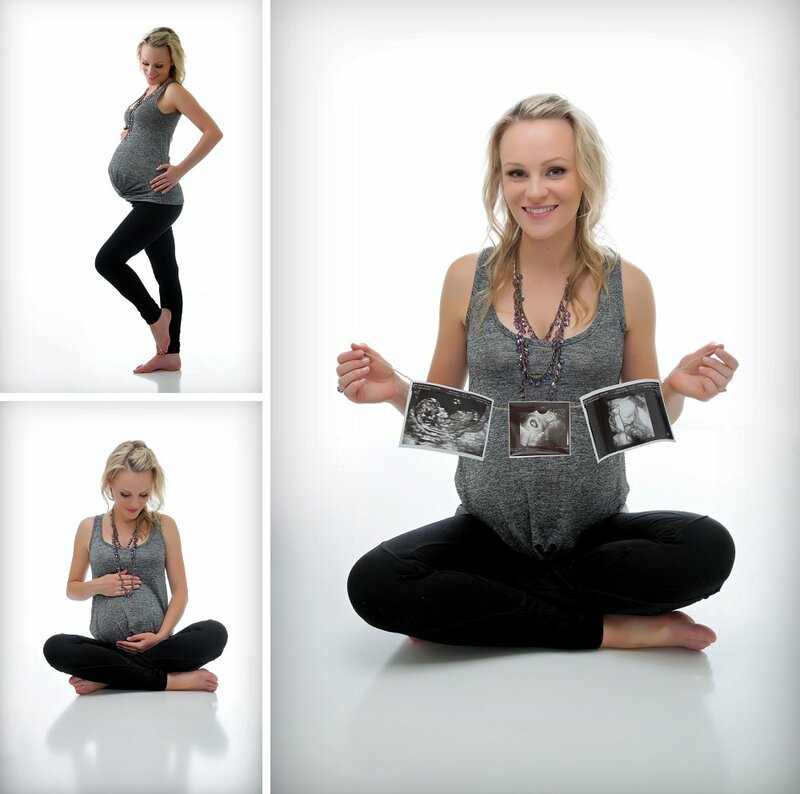 Here is Erin’s Sydney maternity photography session for her first pregnancy at our studio. Hers was an extra long pregnancy photography session as we captured what this baby meant for her! The result are beautiful photos that show her love and connection for her little one. Valent Lau Photography always hand edits each photograph and never sends them out to third party editors. Due to the sheer number of photographs it has taken a little longer to finish editing them all. Hope you all agree it was worth the wait! 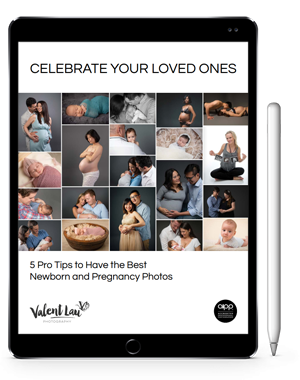 Valent Lau Photography provides Casual and Intimate Studio Maternity Portrait Photography and is based in South Coogee in Sydney’s Eastern Suburbs. Contact us now and take your first step towards creating some beautiful heirlooms.